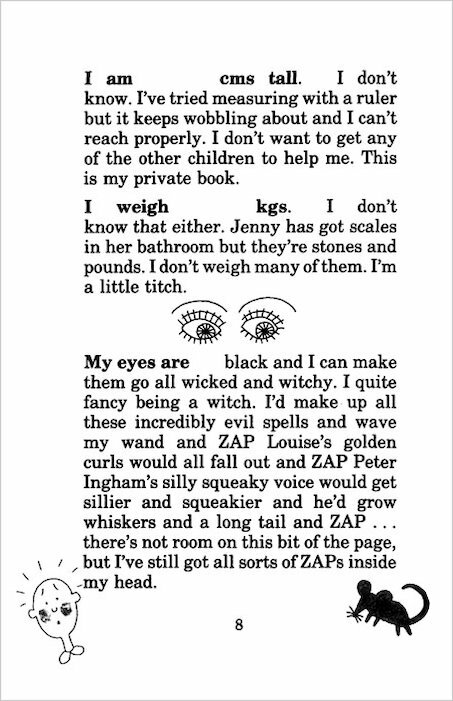 Ten-year-old Tracy has had a tough time. 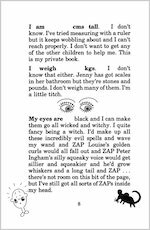 She lives in a children’s home and has never seen her mum or dad. What Tracy really longs for is a real home and a family of her own. Meanwhile she spends her time writing her life story and doing incredible dares – in between fighting with the other kids! But when Cam, a real writer, visits the Home and takes a shine to Tracy, could Tracy’s dream of a proper place to live finally be coming true? 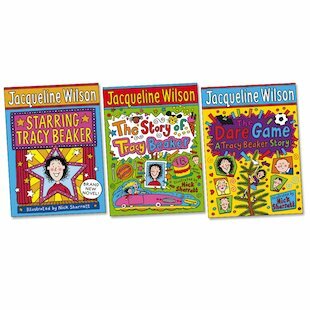 Read all of Tracy’s feisty, sassy, funny and heartbreaking adventures in a trio of tearaway tales to make you laugh and cry. This trilogy is simply fantastic! It is amazing how a writer can be so good! 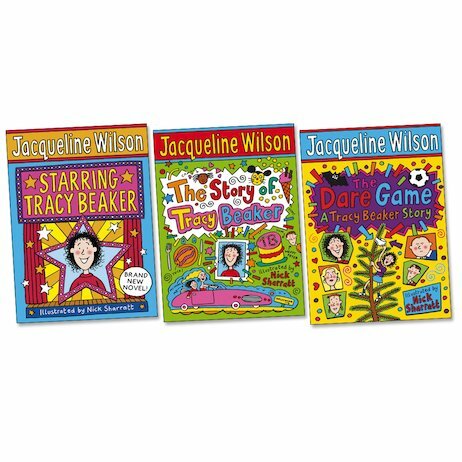 Tracey beaker is by far the cheekiest yet funniest character I know of!!! !